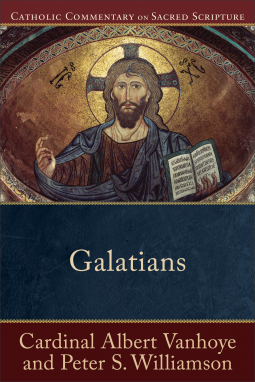 In this addition to the successful Catholic Commentary on Sacred Scripture (CCSS) series, two esteemed scholars interpret Galatians from within the living tradition of the Church. The CCSS relates Scripture to Christian life today, is faithfully Catholic, and is supplemented by features designed to help pastoral ministers, lay readers, and students understand the Bible more deeply and use it more effectively. Its attractive packaging and accessible writing style make it a series to own--and to read!